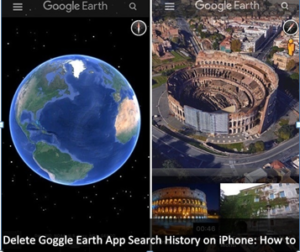 Description: The app helps to view the whole world from above with 3D terrain of the entire globe, satellite imagery and 3D building in 100’s of cities wherever you are in this world. You can zoom and view your house 360° with Street View, in addition to guided tours from National Geographic, NASA, BBC Earth and more. Description: Learning Mandarin Chinese, the world’s widely spoken language, can be mandatory for professionals. This app helps you learn the language on–the–go with several lessons that are fun and engaging to improve one’s speaking, listening, reading and writing skills. 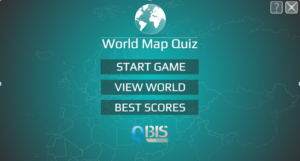 Description: The app helps you learn the locations of all the countries around the globe. 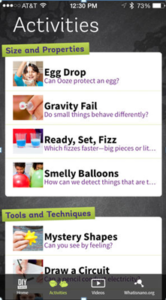 Explore innovative challenges presented by the app to make learning all the more fun and exciting. 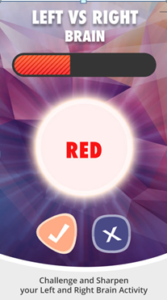 Description: The app is designed to test your Adaptability, Awareness, Reasoning, Reflex, Patience and Precision. There are totally 49 games which can help train and test your brain in no less than 6 categories. Description: The app will change the way you organise your personal details and professional projects. 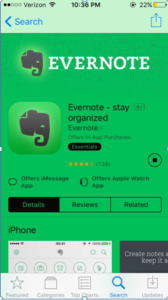 You can easily create to–do lists, take notes and save every little thing you find online using this popular app. 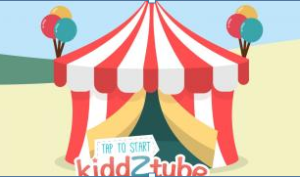 Description: A completely safe YouTube Kids app, it has been approved by parents and teachers and contains educational videos from safe youtube kids channels that are curated by teaching professionals, contextual quizzes, stories, cartoons, songs, storybots, animals, letters, Sesame Street and noggin preschool videos that make a highly interactive experience. 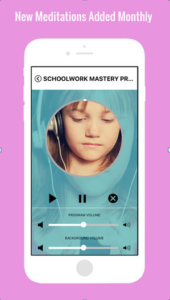 Description: The app enables kids to practise the age–old meditation and mindfulness practise in a calm, relaxed and enjoyable way. 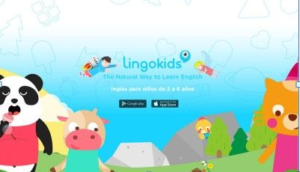 Description: The award–winning app, designed for kids aged 2–8, is a great way to learn English with vocabulary units, words, letters, interactive lessons, fun quiz, safe learning environment, conversation drills, school videos, profile creation and weekly progress reports for parents. Description: The app makes use of “no words” interface (patent pending) to educate kids aged 5–10 about computer science. The integration of community supported tools with structured learning is one of its kinds and results in gaining and transferring knowledge effectively. Description: A self–driven educational app built to help outperform school exams. It has several short and snappy reference materials related with each practise exam question and flashcards. You can adopt conventional learning approaches by going through review materials and testing yourself on selected topics or browsing their learning experience by working on the review questions and making use of the available reference material for better concept retention. We aren’t done yet. 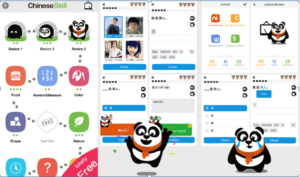 We will come back with more ‘infotaining’ apps in the concluding part of the blog. But let us reserve that for another day.